Packaging was well done, every episode is covered on the DVDs. Case is sturdy and received in prime condition. Although we haven't watched them all, the video quality has been excellent thus far. 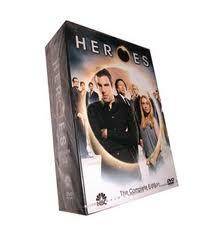 Four seasons for this price is quite a deal, a 'must have' for Heroes fans. I bought this for my boyfriend, who is a Heroes fan. He works varied hours. This has been worth every penny, because we can watch the previous seasons at our leisure. 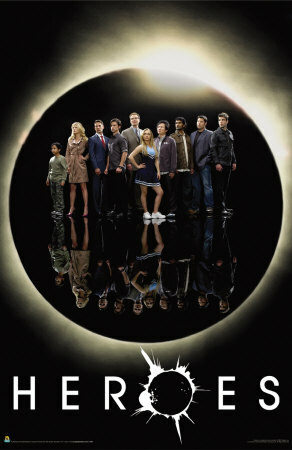 HEROES and LOST are the 2 more ambitious grand scale Sci-Fi series on today's TV. They both have in common stunning visuals spiked by well executed special effects, relentless action, a lot of it brutal and violent. Heroes will Return For Season 5 on Xbox?